Our September newsletter is here! Report from the London ATP1A3 symposium, AHC gets global attention in September, AHCF forms new partnership, Chicago Walk was a success, and Dine & Dance is coming in November. 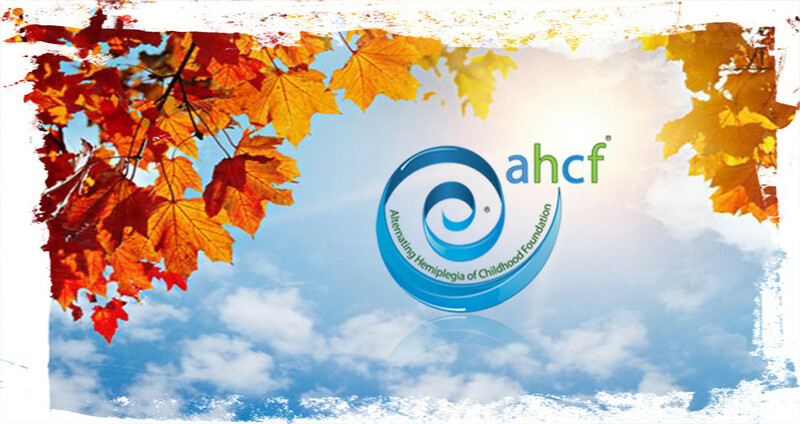 AHCF and the AHC community is busy working for your kids, friends, and families. Please read, share, and Enjoy.